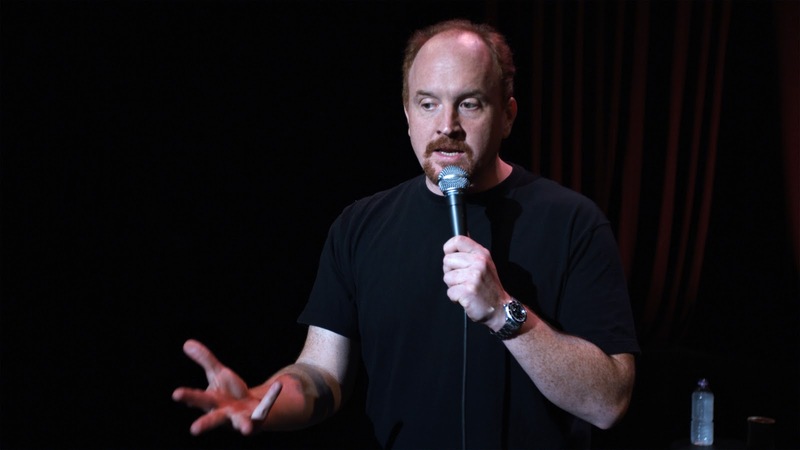 Sales of Louis C.K’s self-financed comedy stand-up special are going from strength to strength after the comedian announced that total revenues from online sales had surpassed the $1 million mark. 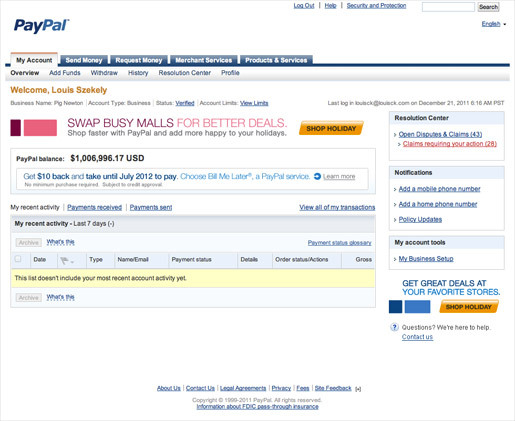 Taking to his website to impart the news, Louis C.K posted a screenshot of his PayPal balance, which showed $1,006,996.17 in cleared funds. Recognising that people are interested in how his experiment is performing, Louis says that he wants to show “what’s going on with this thing” and “to set an example of what you can do if you all of a sudden have a million dollars that people just gave to you directly because you told jokes”. The first 250k is going to pay back what the special cost to produce and the website to build. The second 250k is going back to my staff and the people who work for me on the special and on my show. I’m giving them a big fat bonus. The third 280k is going to a few different charities. They are listed below in case you’d like to donate to them also. Some of these i learned about through friends, some were recommended through Twitter. That leaves me with 220k for myself. Some of that will pay my rent and will care for my childen. The rest I will do terrible, horrible things with and none of that is any of your business. In any case, to me, 220k is enough out of a million. Earlier in the month, he announced that on the first day of sales (Saturday, December 10th) he had sold 50,000 ‘units’ and earned $250,000, which covered his production costs. By December 14, 110,000 copies had been sold for a total intake of over $500k, bringing him a profit of $200,000. The comedian says he never viewed the money as being his money, instead looking at it as a resource. He adds: “If it pools up around me then it needs to be flushed back out into the system”. If you haven’t bought the stand-up special yet, click here and be ready to part with $5.